Smile Briliant is committed to eliminating harsh animal testing from the health and cosmetics world. We are honored to be the only certified cruelty-free teeth whitening company to join the globally recognized Leaping Bunny program. The Coalition for Consumer Information on Cosmetics (CCIC) and Leaping Bunny program were created to unify global organizations against animal cruelty. This organization includes more than 36 animal protection agencies from 19 countries and represents a consolidated effort to certify brands committed to eliminating harsh animal testing. 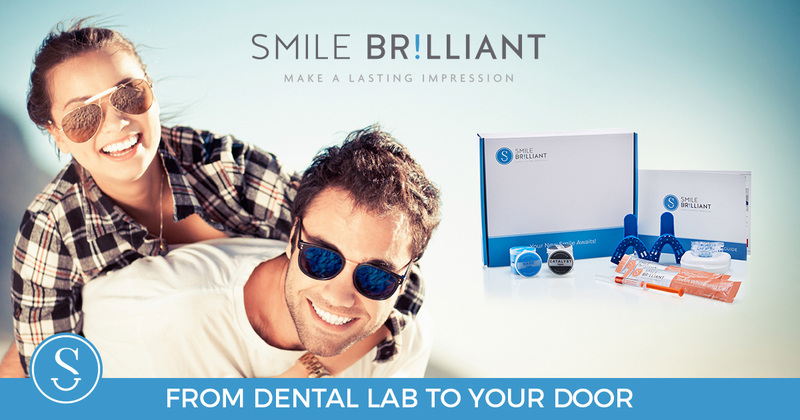 Smile Brilliant is pleased to be a certified member of Leaping Bunny as well as the only professional teeth whitening company to receive the award. We are committed to remaining 100% cruelty-free and ensuring all our products remain that way!